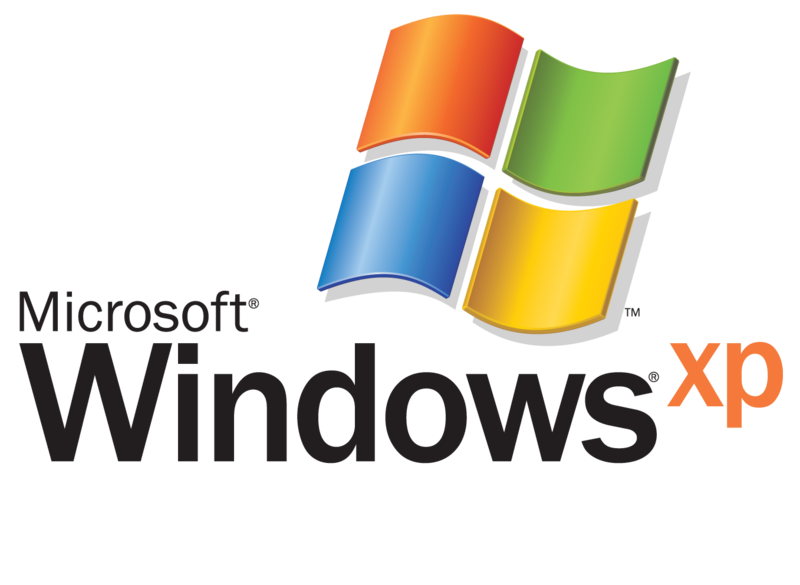 Home // News // Windows XP support is ending next week! Windows XP support is ending next week! How times flies! Windows XP has been around for 12 years now and that’s a long time for Technology. After next Tuesday, Windows XP will no longer be supported. All of those of us out there should know that our computers will still run the same, and we probably won’t even notice a difference. The problem we will face is that we are more susceptible to viruses and Malware, and updates will be rare. Educate and prepare yourself for this change.